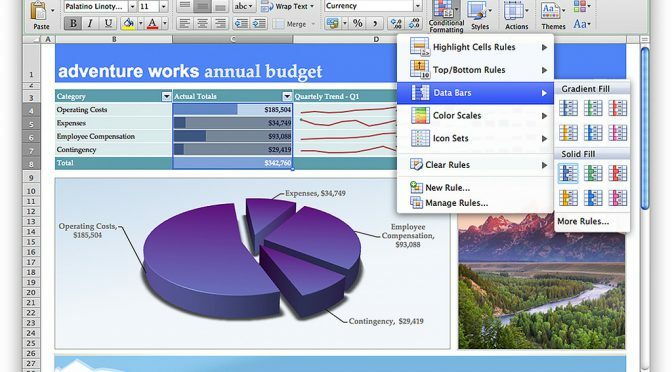 Microsoft Excel is a powerful tool you can use to create and format spreadsheets and analyze and share information to make more informed decisions. This class is designed for students that want to use the full power of Excel with functions, VLookups, PivotTables and Macros. Students who would like to get the most out of Excel and are experienced with formulas and functions. Excel Intermediate or equivalent skills. Must be able to work with multiple worksheets, use named ranges, and work with functions. Thank you for your interest in Microsoft Excel Advanced. Contact us for more information and training dates regarding this course and a QSG representative will call you as soon as possible. Also, find out if your company qualifies for 100% grant funding for this open-enrollment or in-house course!